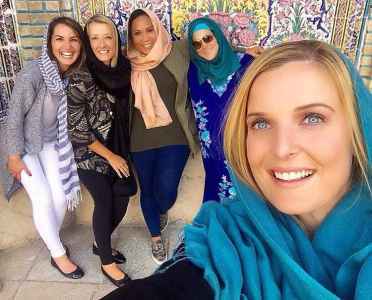 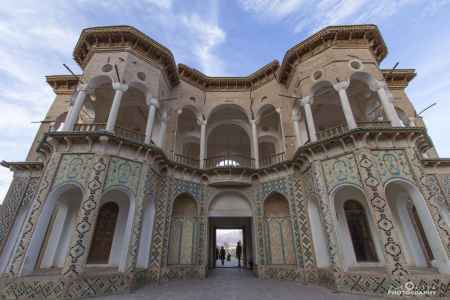 Half day city tour of Tehran to visit Archaeological, Islamic Period, Glass and Carpet museums, fly to Shiraz in the afternoon. 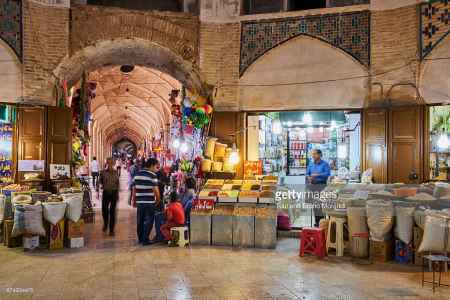 Full day excursion to Persepolis, Naghsh-E-Rustam , Naghsh-e-Rajab and Passargade , overnight Shiraz. 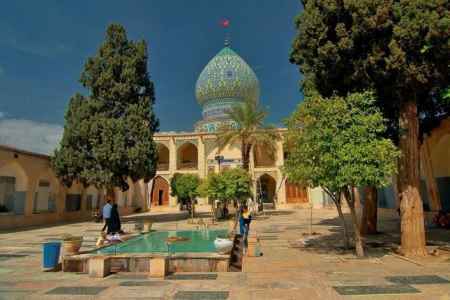 Drive to Yazd via Nai'n to visit its beautiful Jameh Mosque, overnight stay in Yazd. 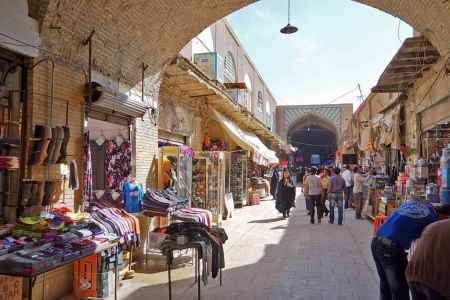 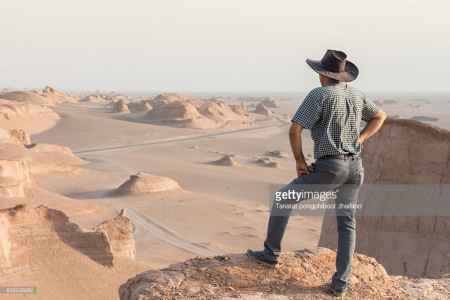 Full day city tour in Yazd. 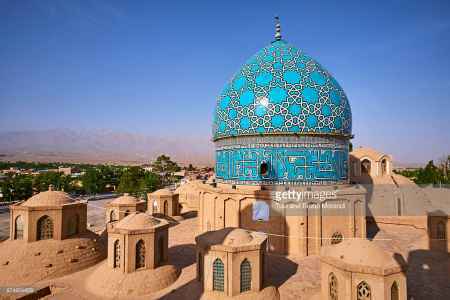 Visit the Zoroastrian Towers of Silence, and the Fire Temple, in the afternoon; visit the local famous Jameh and Mir-Chakhmaq Mosques, overnight stay in Yazd. 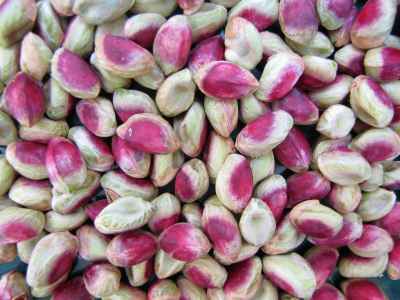 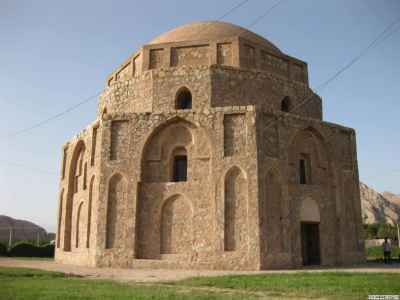 Drive to Kerman, en-route visit the Pistachio gardens in Rafsanjan, Half day visit of Kerman to see the Ganj-Ali Khan Complex (bath, caravanserai and bazaar), Friday Mosque. 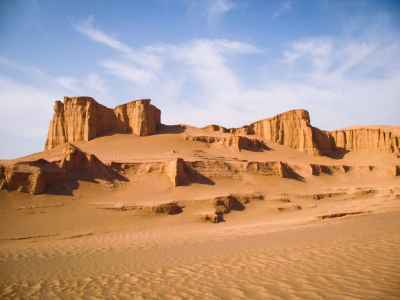 overnight Kerman. 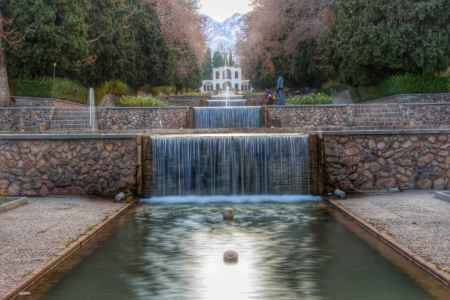 Full day excursions to Rayen to visit the Arg-e-Rayen, en-route visit the Shah Nematolah-e Vali Shrine, and Prince Gardens at Mahan, Fly to Tehran in the evening. 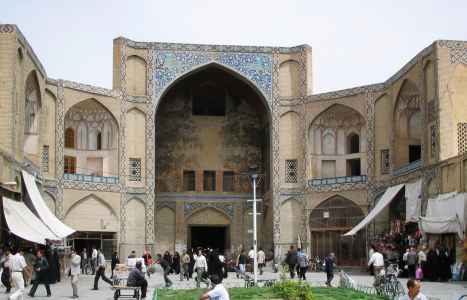 Half day city tour including a visit to Reza Abbassi Museums and if possible the jewellery Museum. 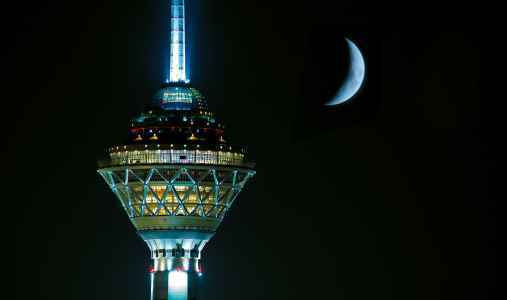 In the evening, we and the tour by spending in a nice traditional restaurant as a goodbye party, O/N Tehran.